Sarah is our front office administrator. She has over twelve years of customer service experience, which makes her excellent at catering to patients’ needs. She is the friendly face you see as you leave our office and the bubbly voice you hear when you call with questions, or when scheduling appointments. In her free time, Sarah enjoys being in social settings and laughing with friends. Kelsey is our back office administrator. She attended Conejo Valley Adult College, where she received her Medical Assistant certification and Phlebotomy license. 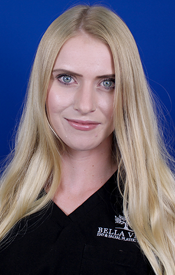 Kelsey enjoys working with patients and helping them to have a positive surgical experience, as well as directing them through the many other services we provide. 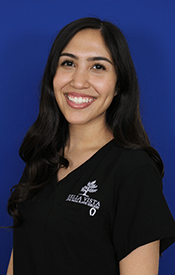 Her gentle patient approach and dedicated professionalism will calm your nerves. In her spare time, Kelsey prefers to be outside enjoying all of what California's great outdoors has to offer. 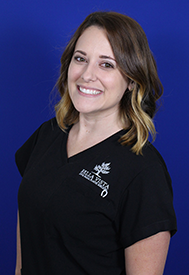 Alicia has had the opportunity to learn every aspect of our practice and attend multiple seminars for practice management, surgical techniques, and advanced billing and coding. Her outgoing and friendly personality is contagious. When Alicia is not in the office, she enjoys life with friends, either poolside or traveling. Ashley attended the University of Rhode Island and graduated with a bachelor's degree in Animal Science and Technology. Her past work experience in the animal field has made her a calm and reassuring person, which you can see during every patient interaction. 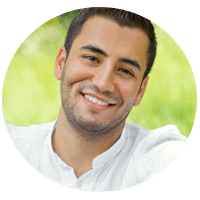 She will prepare for your visit in such a way that you feel confident and well-cared for. In her spare time, you will most likely find Ashley at the gym or playing with her rescue animals. 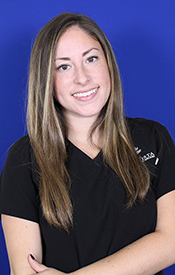 Kimberly is our medical assistant. 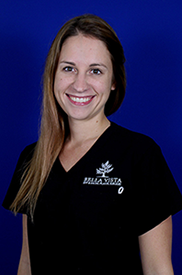 With over 5 years experience in the medical field, you'd have no idea that she is the newest member of our team. She graduated from California State University Channel Islands with a degree in Psychology. 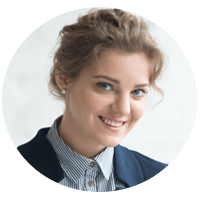 Her past experience in the medical field combined with her psychology background has given her a unique understanding of patient's needs and quality of care. During her free time you can find her relaxing with family, or being active outdoors. Jasmine is our front office assistant. She graduated from California State University of Northridge with a bachelor’s degree in Communication Disorders. She has a lot to offer our practice with her background and familiarity within our specialized field. 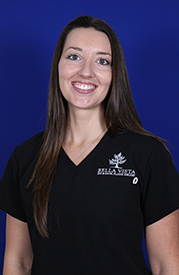 She also has extensive experience in customer service which allows her to be understanding of patients needs. In her spare time, you can find Jasmine in the kitchen baking specialty cakes for her young cousins’ birthdays. She also enjoys spending time with her friends and family whether it’s going on road trips, or watching a movie at home.